Long before the wonderful creation of XBMC fusion there was a plugin out there that was the main reason a lot of people got started with the ATV, Google TV or HTPC. Icefilms XBMC turned your home entertainment center into a full blown media library with almost every movie and TV show imaginable. 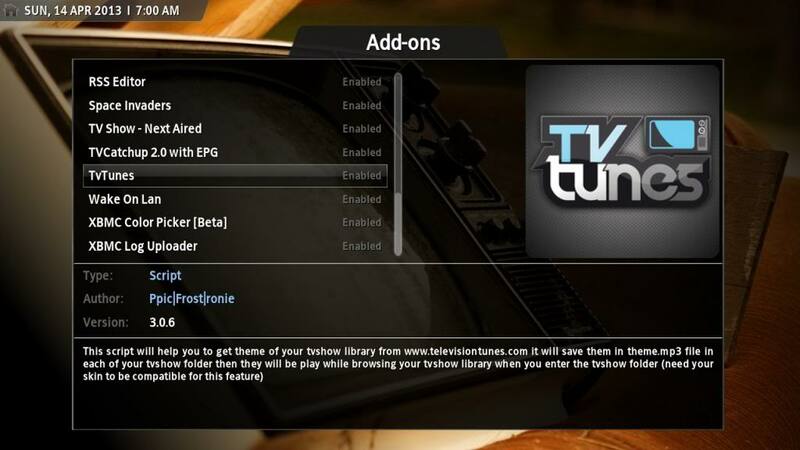 Today there are dozens of new plugins that can compliment your setup often offering the same thing, with the raid of Megaupload years back the Icefilms plugin took a serious hit and many XBMC users found themselves looking for an alternative…thankfully the Icefilms plugin is back with a vengeance. Cruising along with no problems XBMC Icefilms was the cream of the crop for finding almost anything related to entertainment. 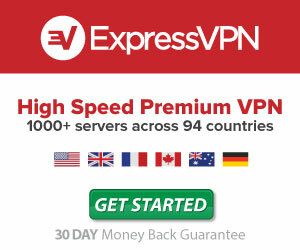 It featured thousands of movies and TV shows but you could also get your needy hands on concerts, music videos and documentaries. Things seemed limitless to what you could find at times. Then came the Megaupload raid and with it a lot of sources either died altogether or the new ones didn’t cut it anymore. A lot of faithful Icefilms users found themselves looking towards other sources to get there entertainment fix. Any longtime user of Icefilms knew full well that it wouldn’t go away, it was just a matter of time before they found a way around all the lost content that was on Megaupload. With dozens of other plugins available on the XBMC scene now a lot of people have since moved on from Icefilms but up until recently I wondered if it was reliable again like it used to be. Needless to say I was pleasantly surprised at how much had changed since I used it last. It runs a lot quicker and efficiently then before and now features all kinds of HD content for those who obsess over video quality. If you were an avid user of using Icefilms before you should check it out again, if you’re new to XBMC after purchasing a Google TV then installing it is simple, just follow the guide below. 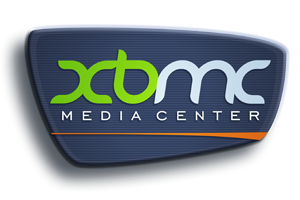 It’s pretty simple to setup, if you’ve been able to install XBMC on any of your devices then you can easily get icefilms up and running. There are only three requirements. Once that’s installed all you need to do is add the Anarchintosh Repository. Follow these steps to install Fusion first and then install Icefilms. Congratulations you’ve just installed Fusion, pretty simple stuff. Now to install the Icefilms XBMC. Step 1:Back at the main menu navigate to the SYSTEM menu once more and this time select “Settings”. Step 2:Once in the settings section you’ll want to move down and select “Add-Ons”. Step 3:Select “Install From Zip File”. Step 4:In the popout menu from the right you’ll want to choose “Fusion” of course. Step 5:A bunch of folders hould show up, you’ll want to scroll down and select video, then repositories. Step 6:Inside the video repositories folder you’ll want to click/hit enter the Icefilms/anarchintosh-projects.zip file. Step 7:You should be taken back to the Add-Ons section, this time you’ll want to click/hit enter on “Get Add-Ons”. Step 8:Inside here you should see “anarchintosh addons”, hit enter and inside select “Video Add-ons”. Step 9:Click or hit enter on Icefilms and you should notice it download and install, once it’s finished it should say enabled beside it. 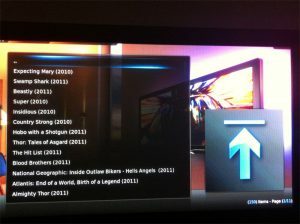 Step 10:Navigate back to the XBMC main menu, under VIDEOS choose Add-Ons and presto, there is Icefilms XBMC. When you first launch it it will ask you if you want to install some meta data for the plugin, it’s totally up to you. It’s that easy and you’ll be glad you did it in all truth. The Icefilms XBMC plugin will transform your small media library into a massive one that will have all your friends drooling and possibly not wanting to leave so be warned. For much older content some sources may fail to play at times but most your new movies and shows shouldn’t have issue. 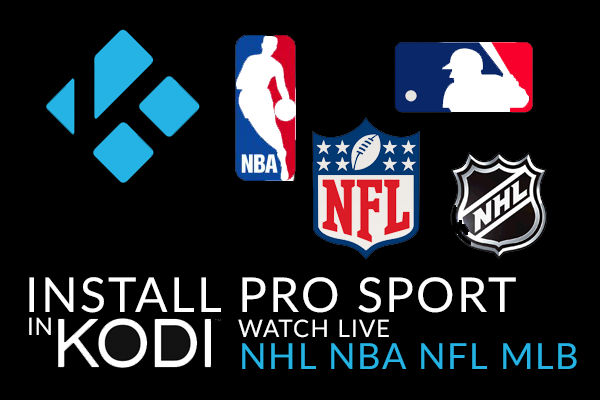 Later this week I’ll essentially follow the same guide to show you how to install 1Channel, the other top flight program for XBMC addons.